Happy employees are an essential part of a successful business. 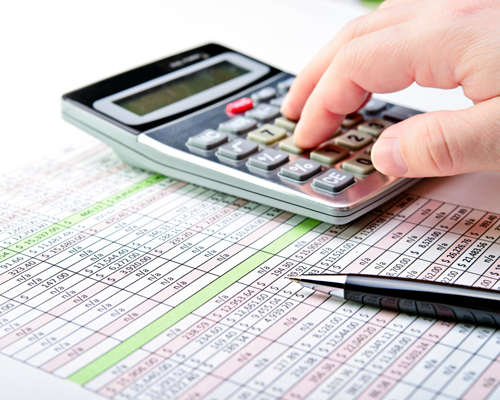 Let our accounting team deliver your wages in the orderly fashion expected by your employees. Don’t be left with the complications created when payments aren’t fulfilled as expected. With Fairhead Bradford you never need to have a difficult conversation with your employees. 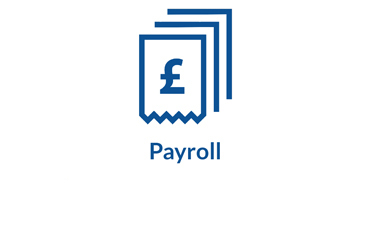 We complete your payroll run, perform the necessary deductions and deliver the regular pay-slips to your employees, allowing these important individuals to focus on your business. – Correctly setting up your payroll – with the required payment run and the appropriate communication with HMRC to achieve full authorisation. – Calculating the correct payments – for your employees ensuring the correct deductions have been from their wages. – Receiving your information – send us your employee timesheets electronically, over the phone or even deliver the documents in person for processing. – Full compliance – let us take care of your auto-enrolment and Real Time Information necessary for your payroll. 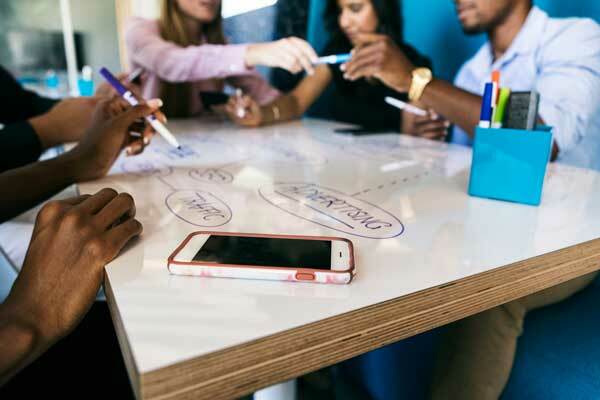 – Employers – preparation of reports summarising employees pay and the businesses PAYE and National Insurance liabilities to HMRC. Why Use Fairhead Bradford For Your Payroll? We can meet all of your payroll needs with the consistency of service that your workforce deserves. This service is conducted with the same level of care and attention to detail as we would use for our own business. If you want a functional approach that meets your needs, we are the right choice for you. Fairhead Bradford offers a fixed charge VAT return service. You can rely on us for a fast turnaround, reviewing your information and submitting your figures within 10 working days. 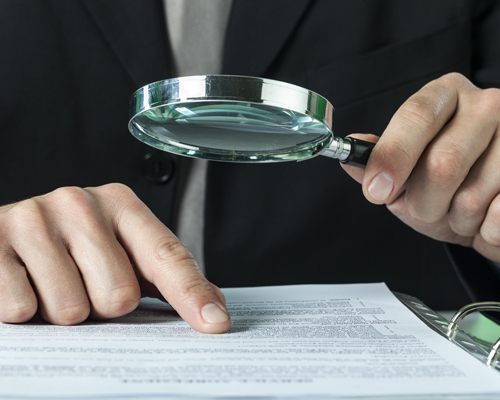 Ensuring your income tax returns are correctly submitted is often a concern for many people. Making Tax Digital is not an option. 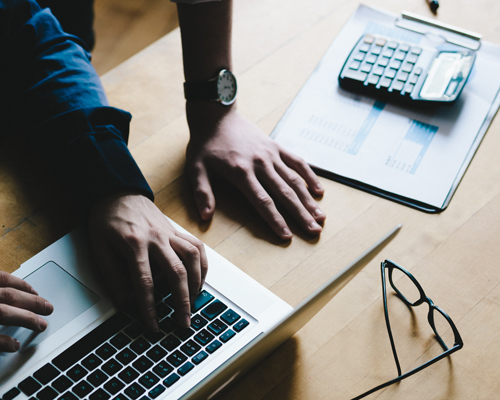 The government requires all VAT registered businesses with turnover over the VAT registration threshold to become compliant with this new legislation from April 2019.